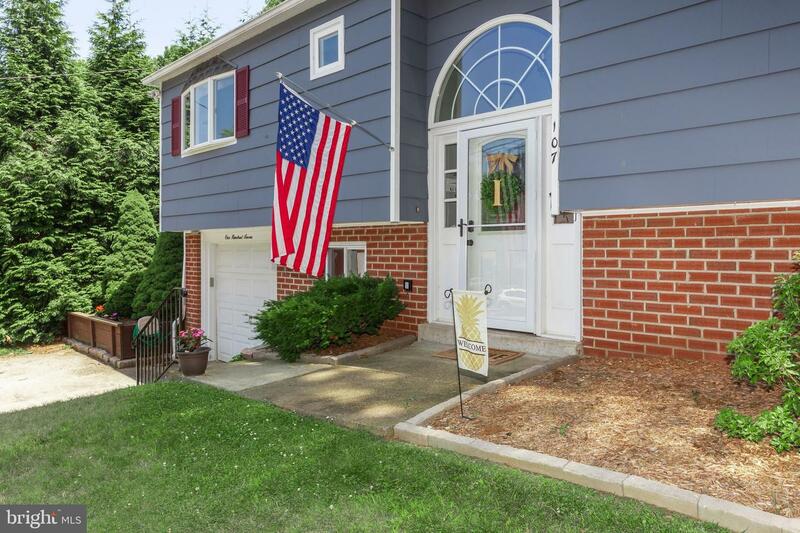 Live the American Dream! 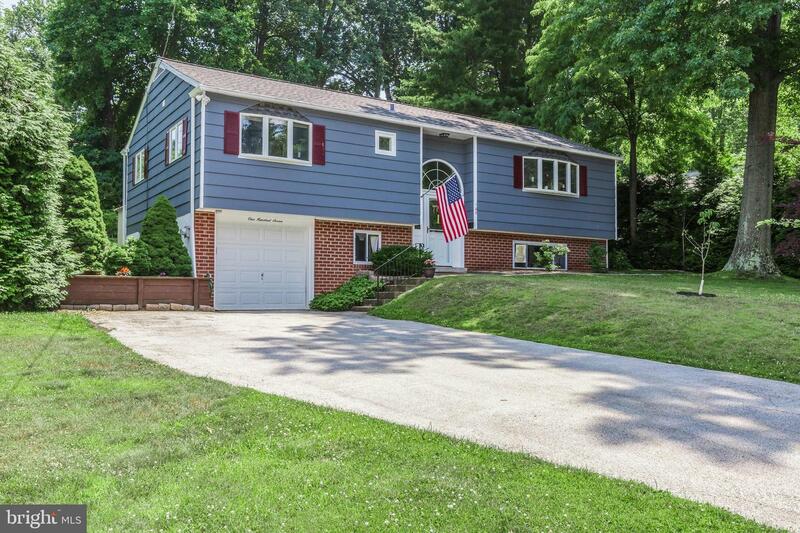 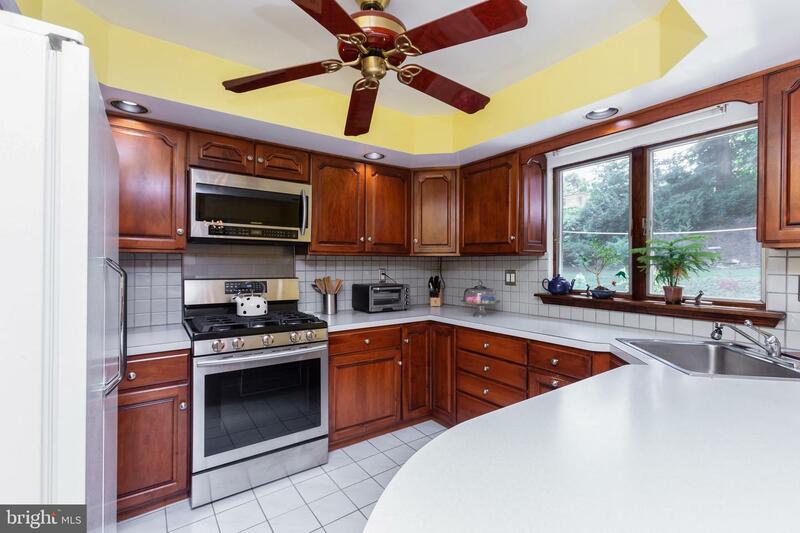 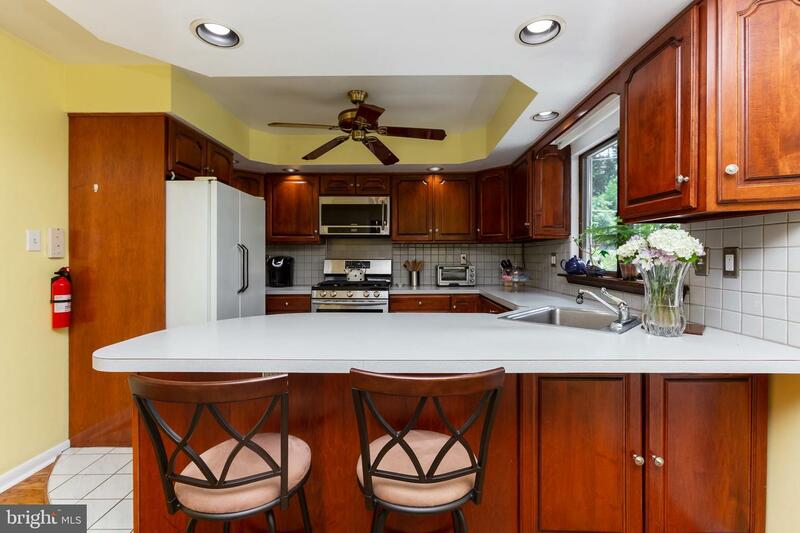 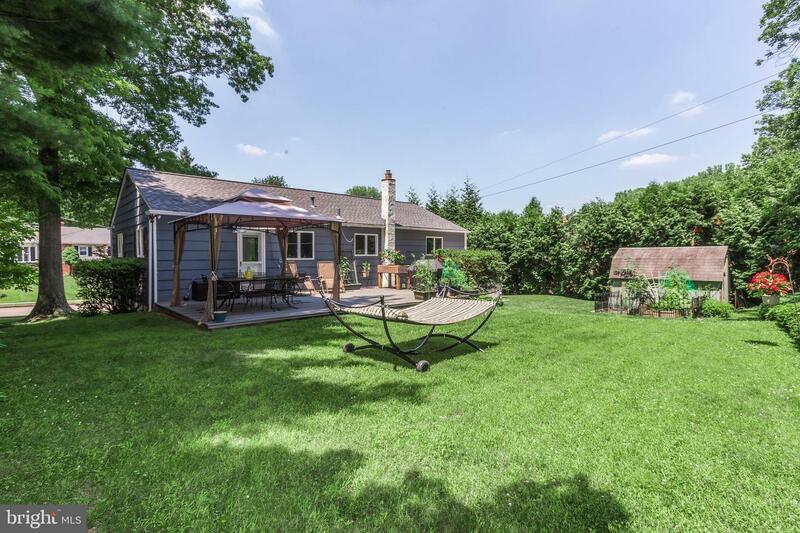 We proudly present to you this Newtown Square home on a picture-perfect cul-de-sac street in an established neighborhood in the award-winning Marple-Newtown School District. 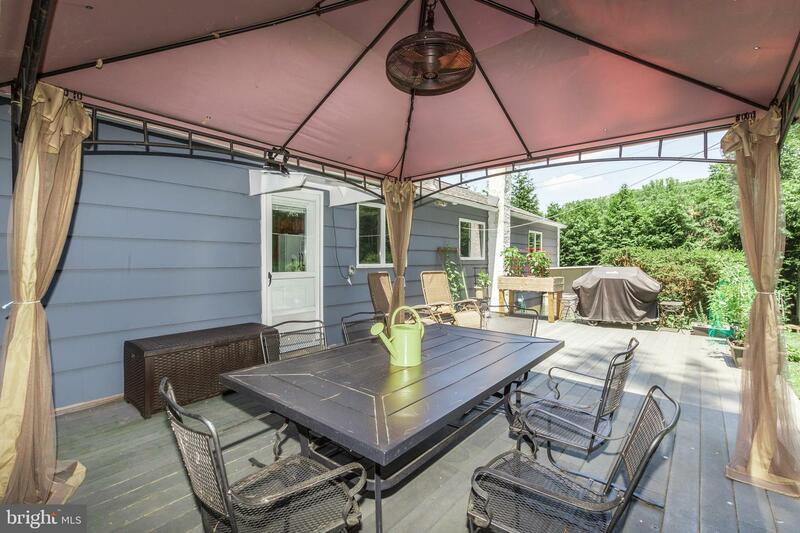 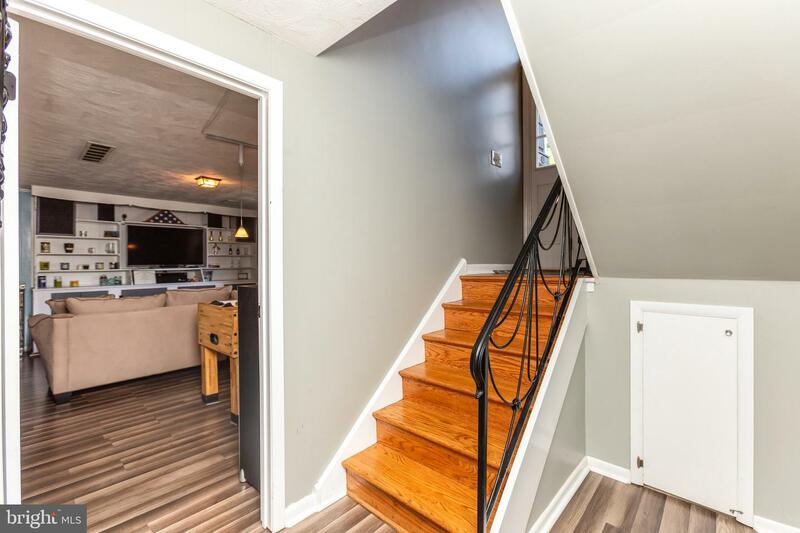 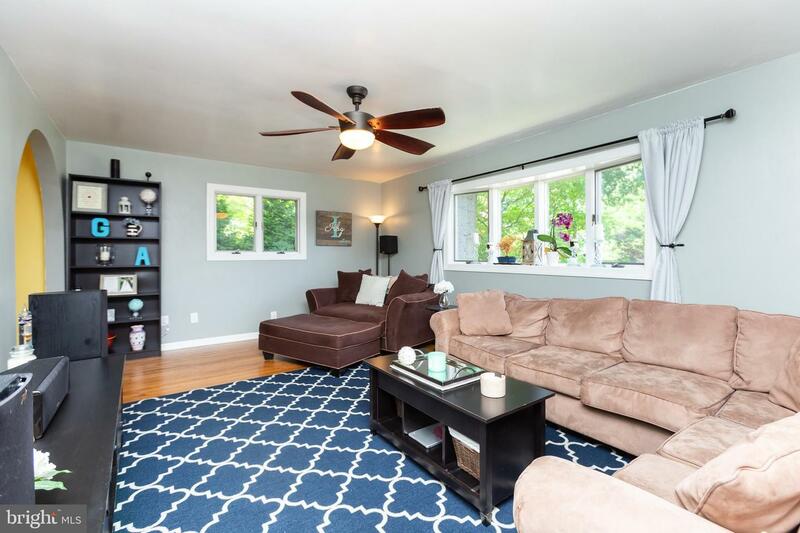 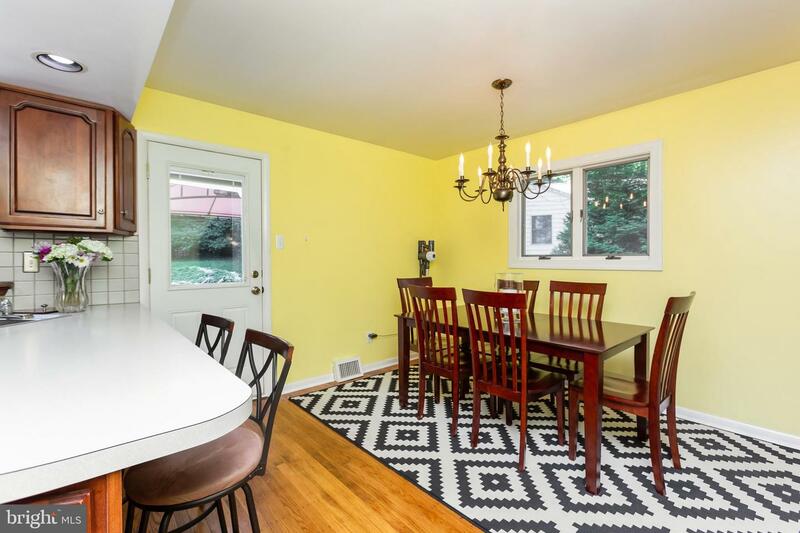 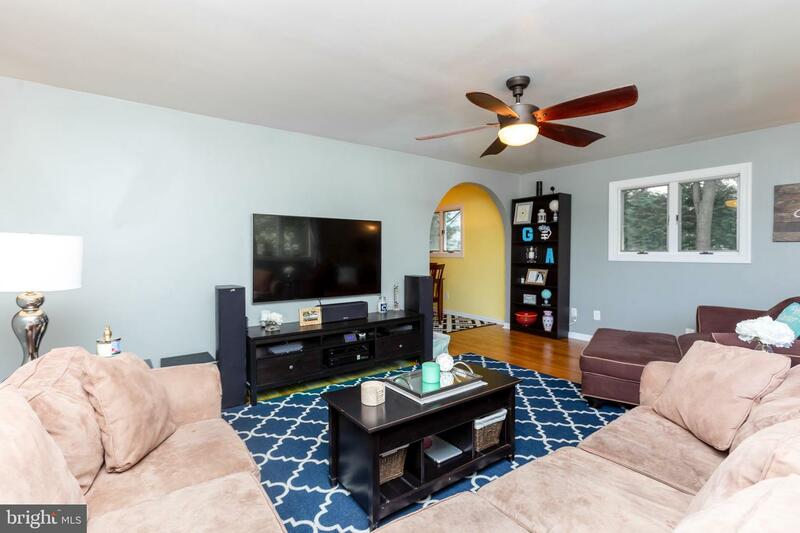 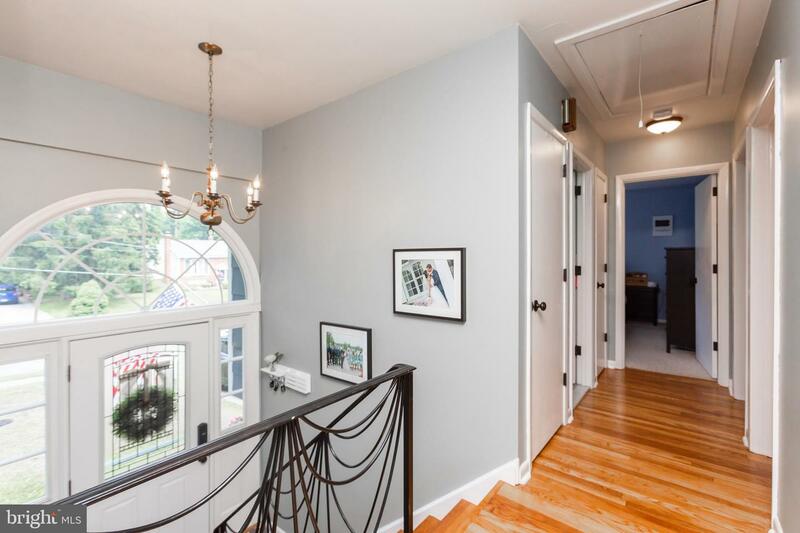 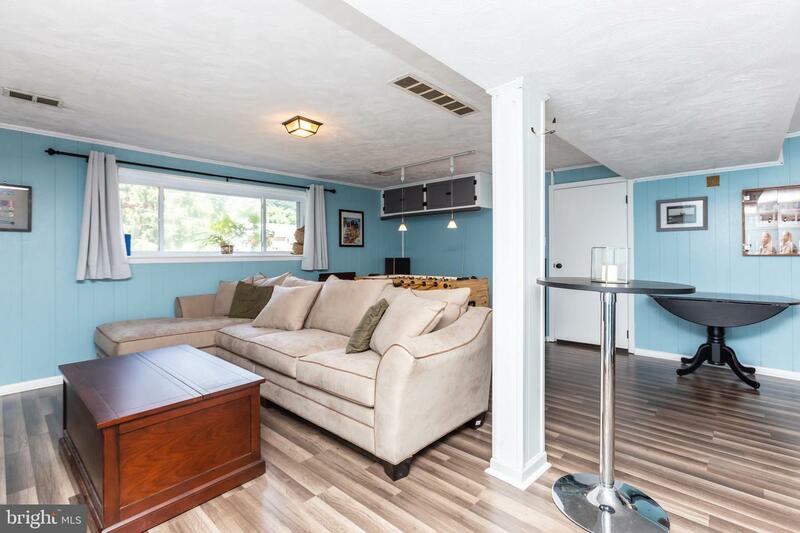 This home boasts a sun-splashed living room with refinished hardwood floors a beautiful bay window, a dining room with access to a huge deck and private back yard perfect for gardening or simply lazing the day away in a deck chair or hammock. 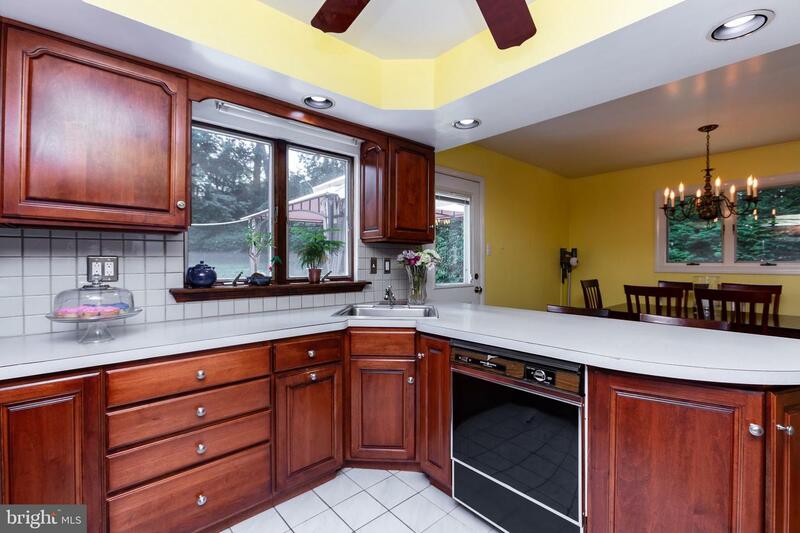 The updated kitchen has tons of solid cherry cabinet space a new stainless steel stove, ceramic tile backsplash and a breakfast bar. 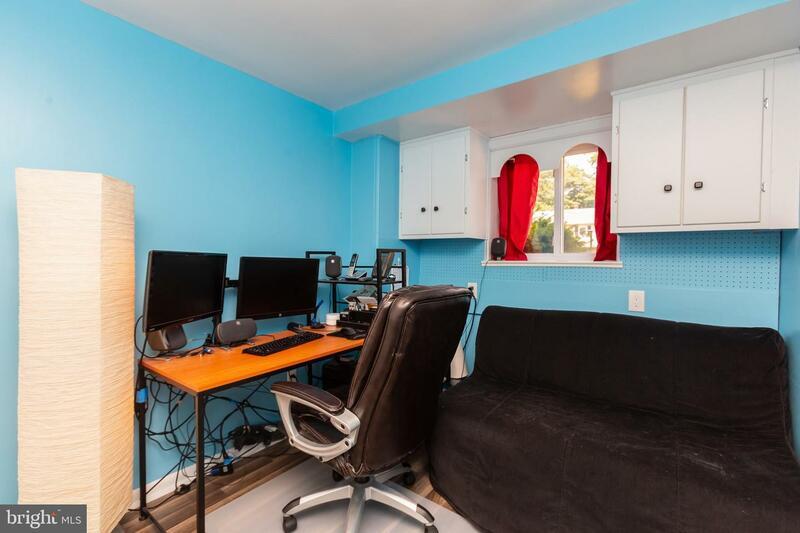 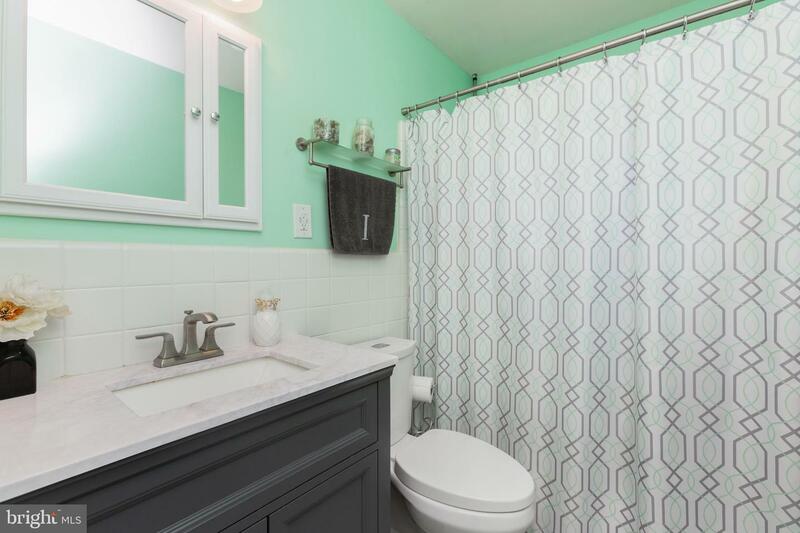 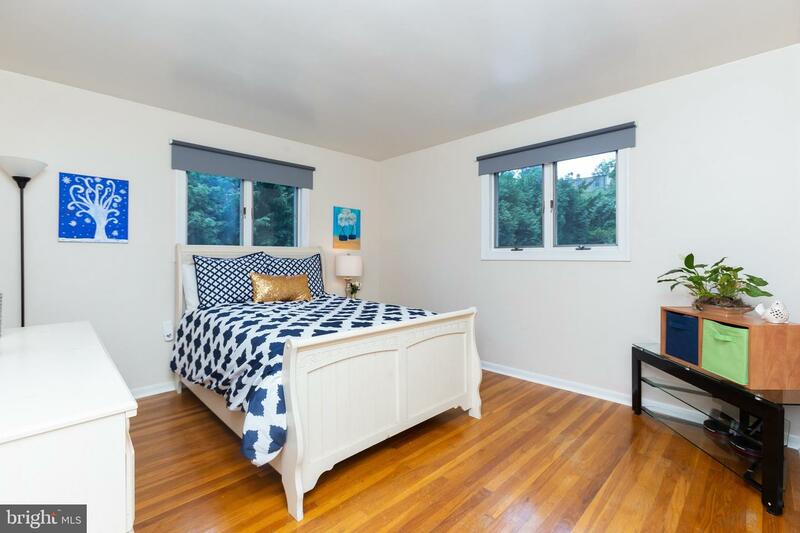 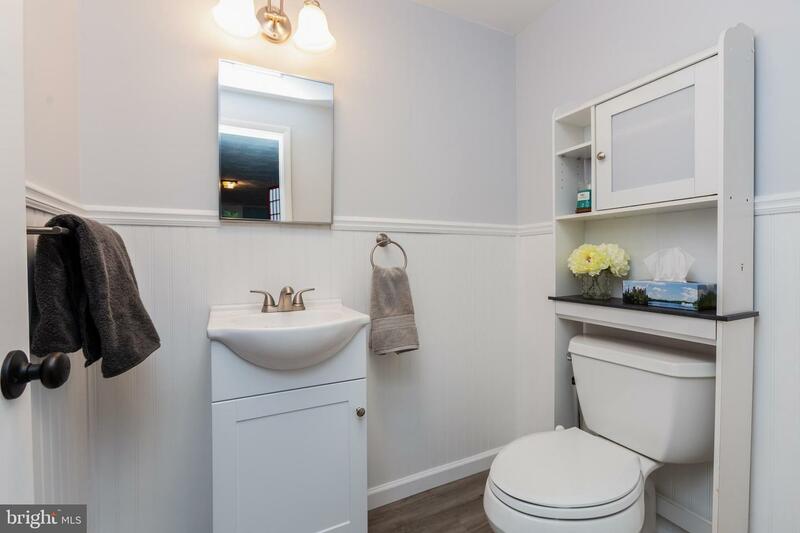 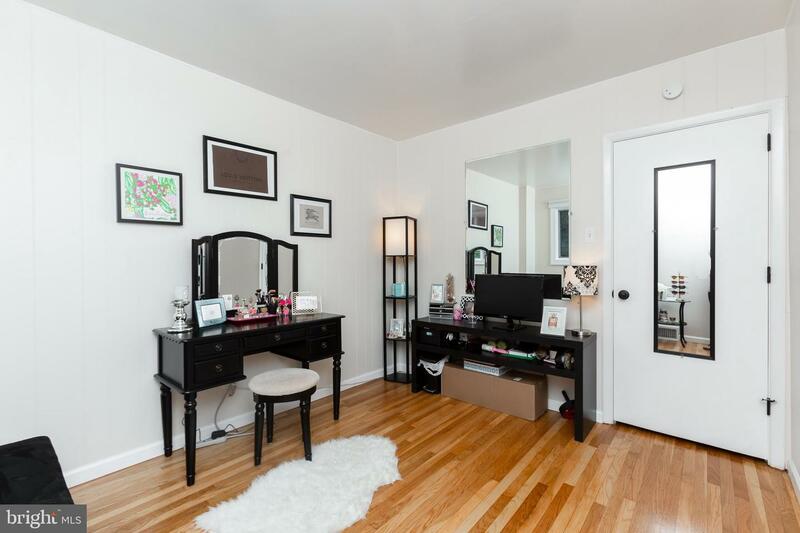 Three generous bedrooms with large closets and hard woodfloors and an updated bathroom complete the upper level of this home. 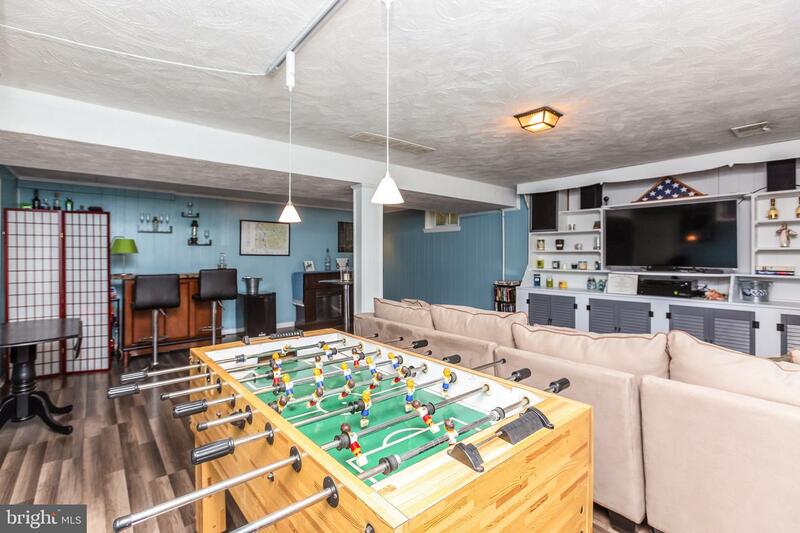 The lower level boasts a renovated family room/rec room with enough space for sectional seating around the flat-screen plus a foosball table AND a bar. 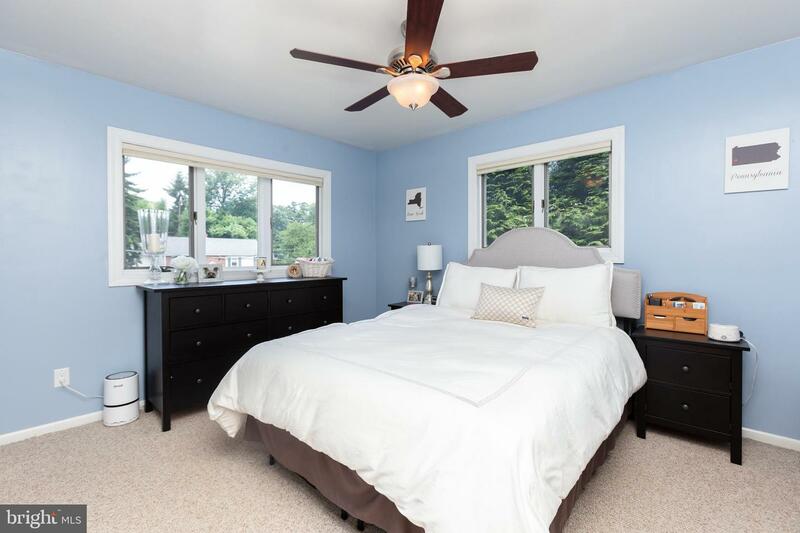 There~s also an office/fourth bedroom and a renovated full bathroom. 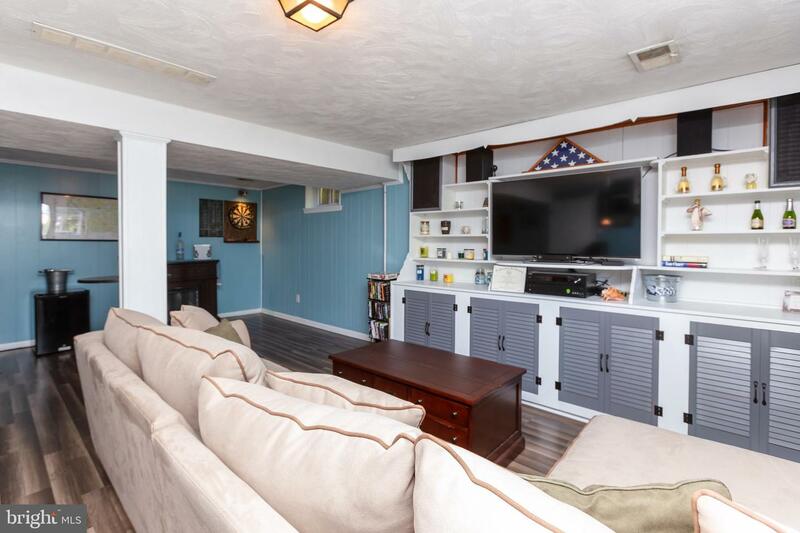 The lower level provides direct access to the one-car garage through a mud room with laundry. 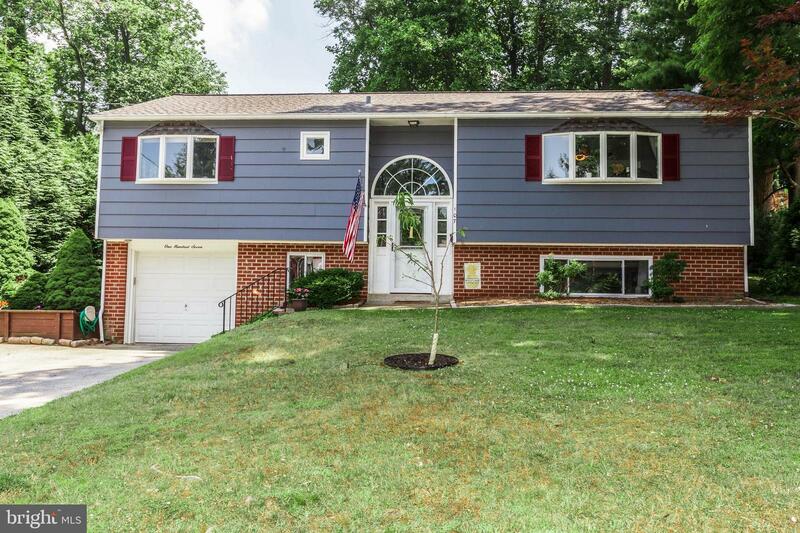 Newer roof, HVAC, generator transfer switch and windows. 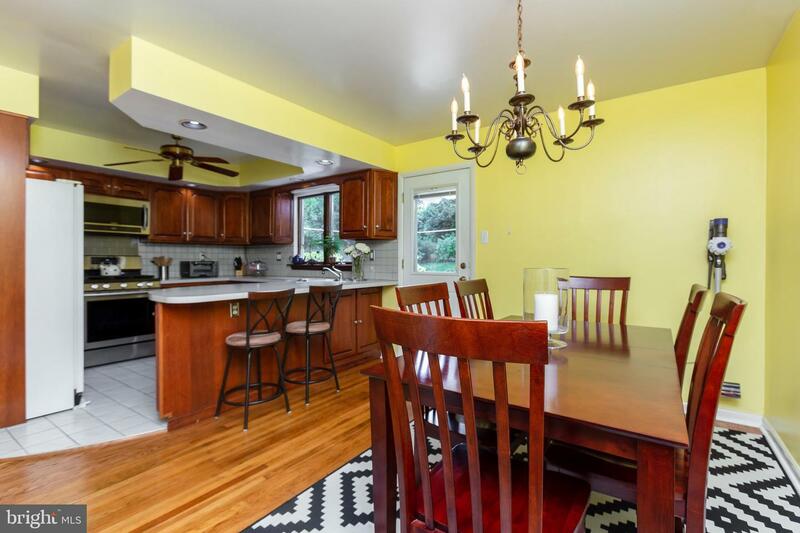 Just a few minutes away from shopping and dining at Ellis Preserve, including the brand nnew Whole Foods! 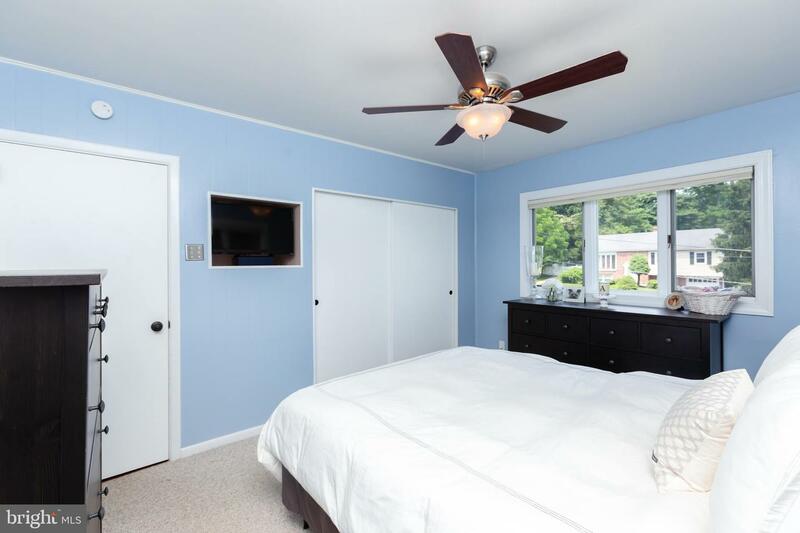 Easy access to the Blue Route (476) and the entire I-95 Corridor. 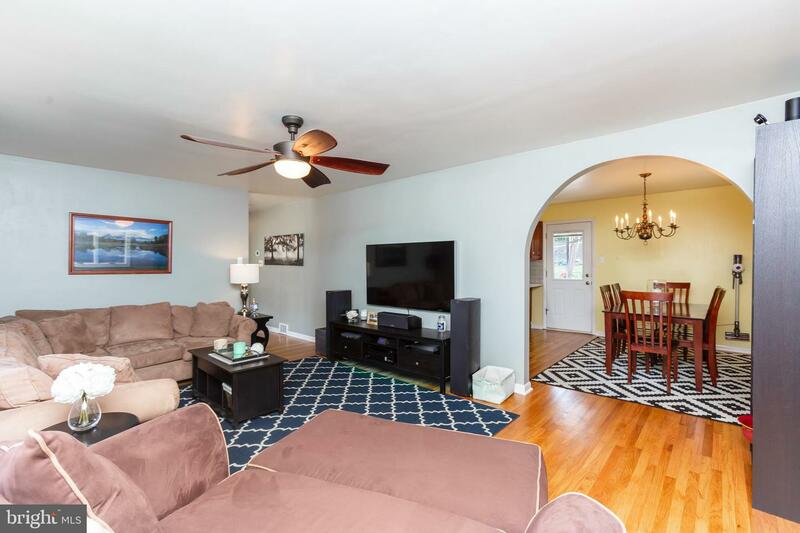 Just 20 minutes to Philadelphia International Airport and less than 30 minutes to both Center City Philadelphia and Wilmington, DE.